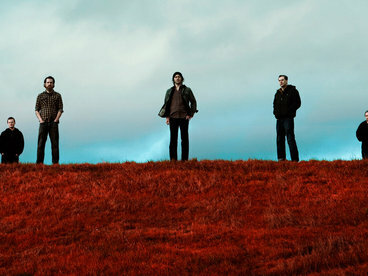 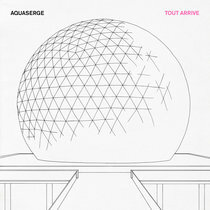 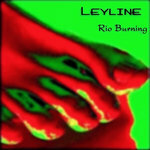 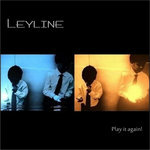 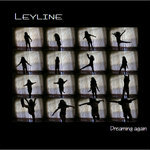 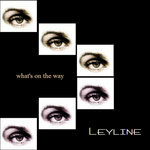 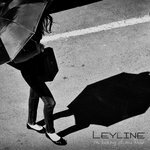 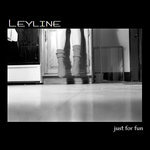 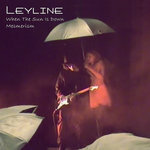 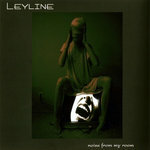 Just for Fun is the 3rd Leyline album released in 2003. 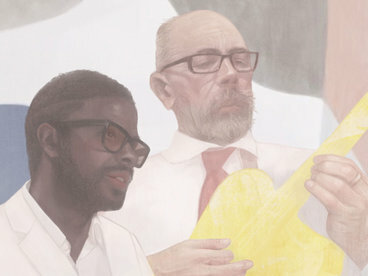 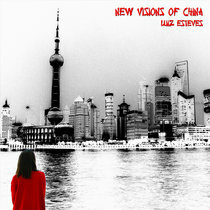 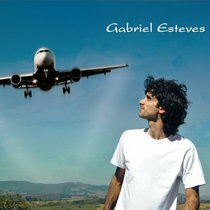 Taquinho Noronha: backing vocals on 2. Karl Mooney: speech on 9.